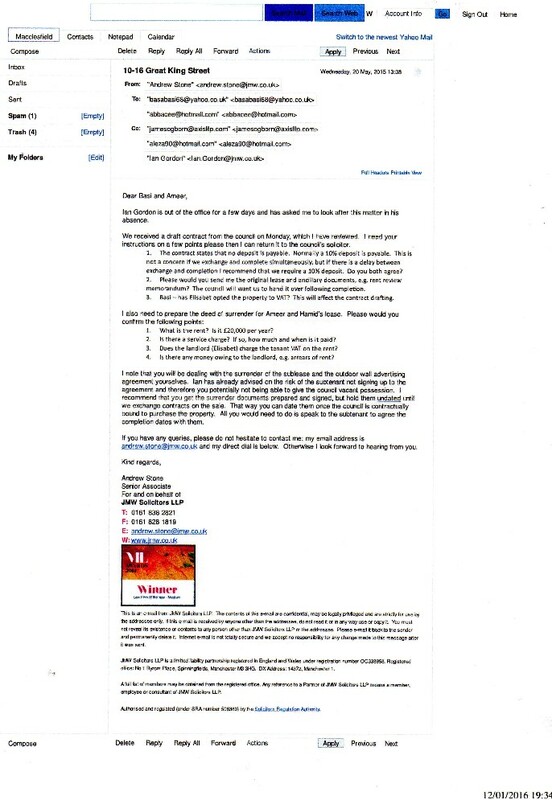 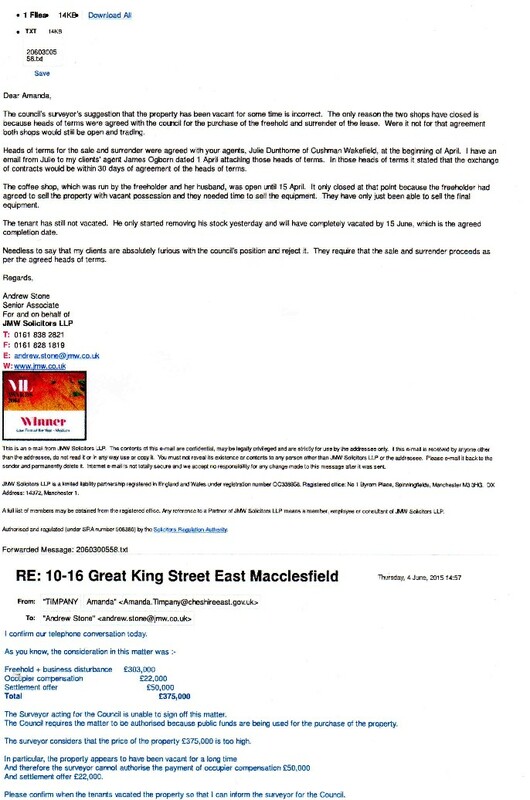 The solicitor at Cheshire East Council has apparently been told to deal with the matter as quickly as possible (above), but now they know nothing about the matter. 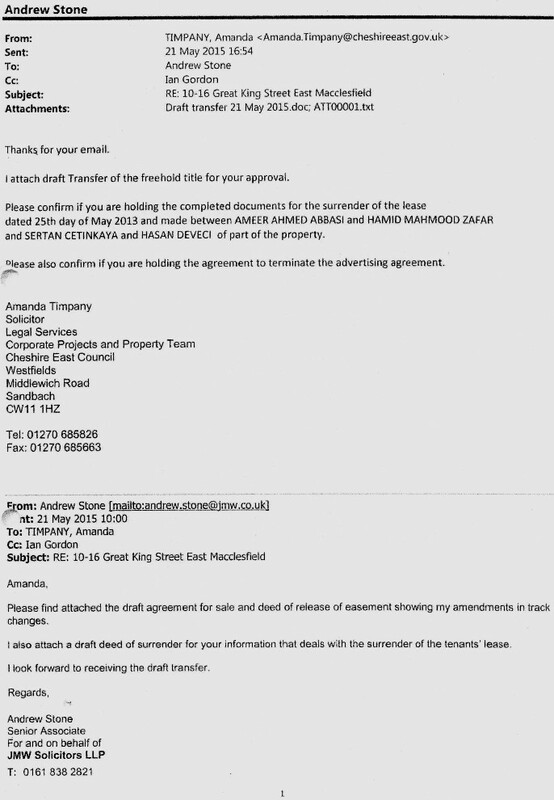 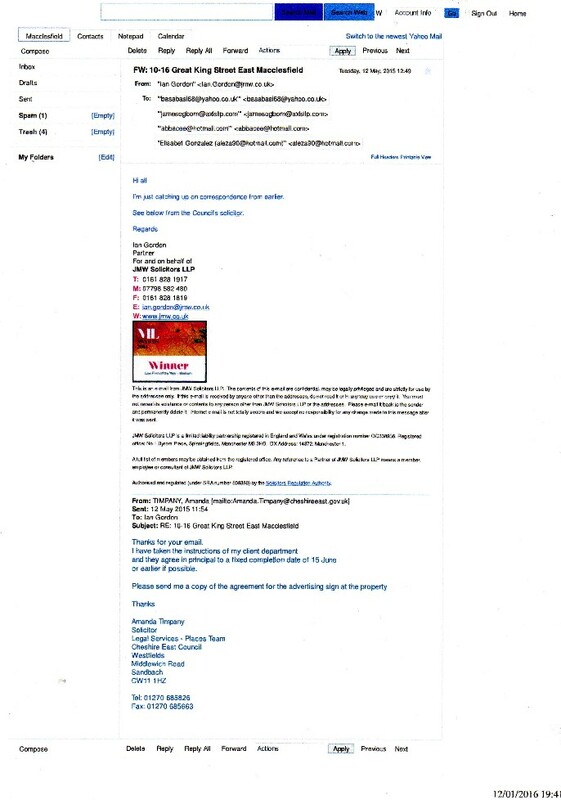 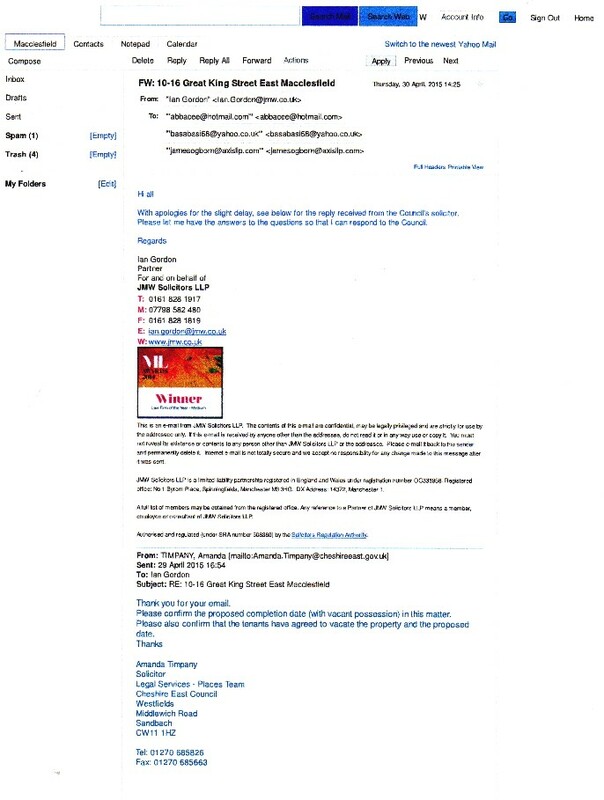 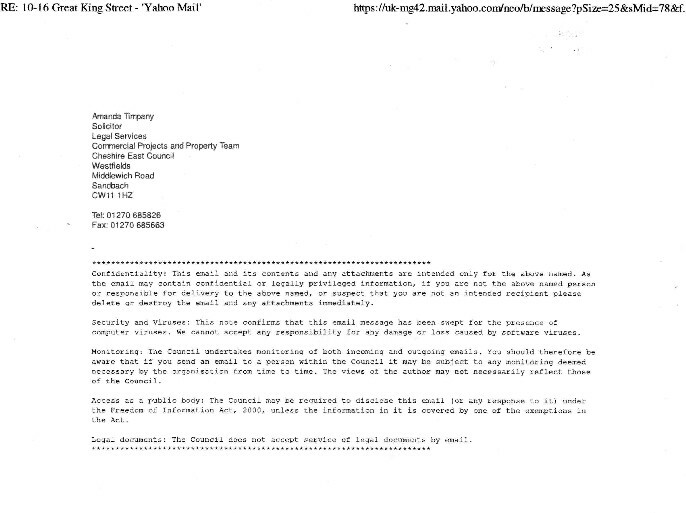 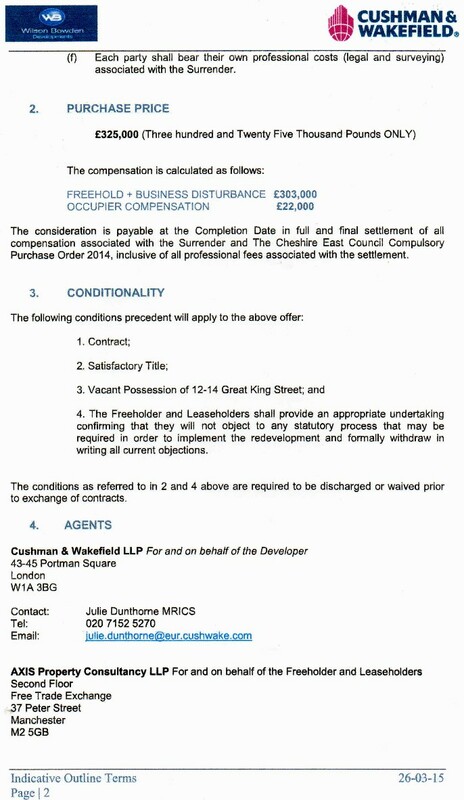 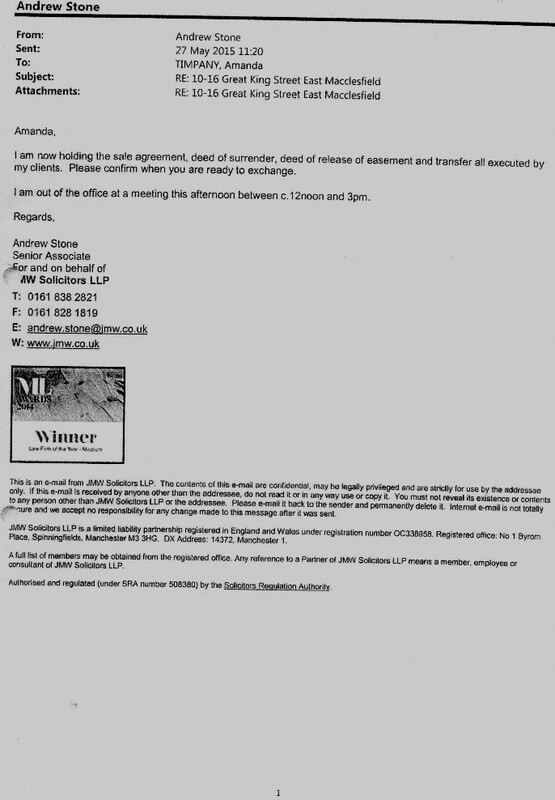 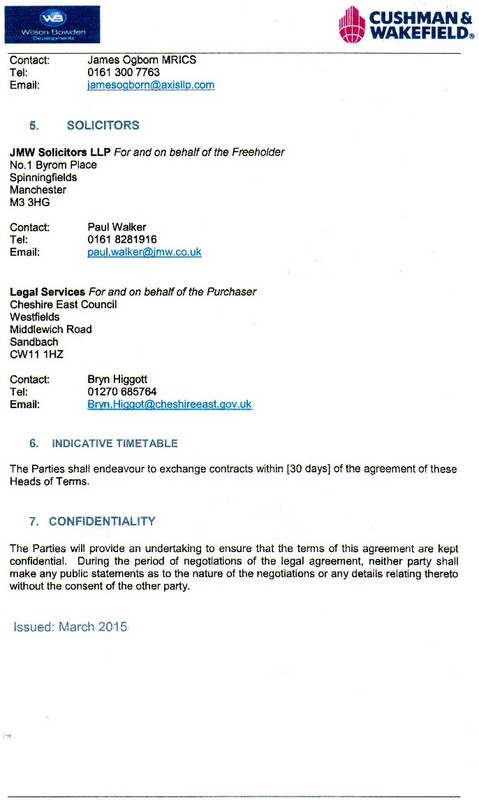 Cheshire East solicitor, Amanada Tympany attaches draft of transfer of freehold title (above) , but now Cheshire East Council knows nothing whatsoever about the matter. 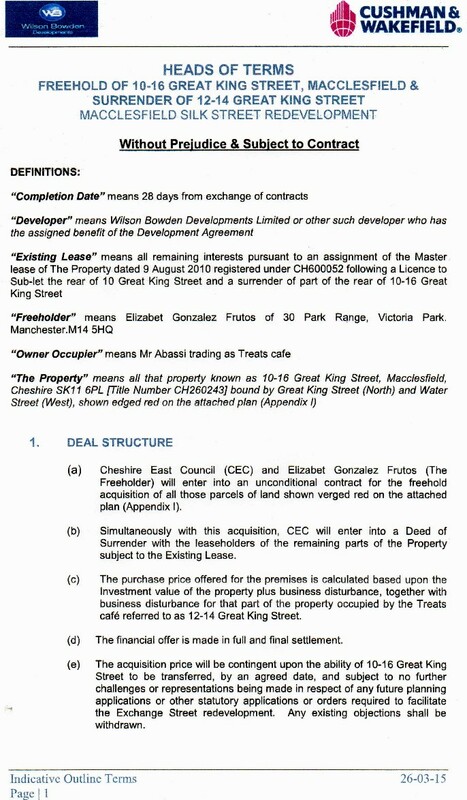 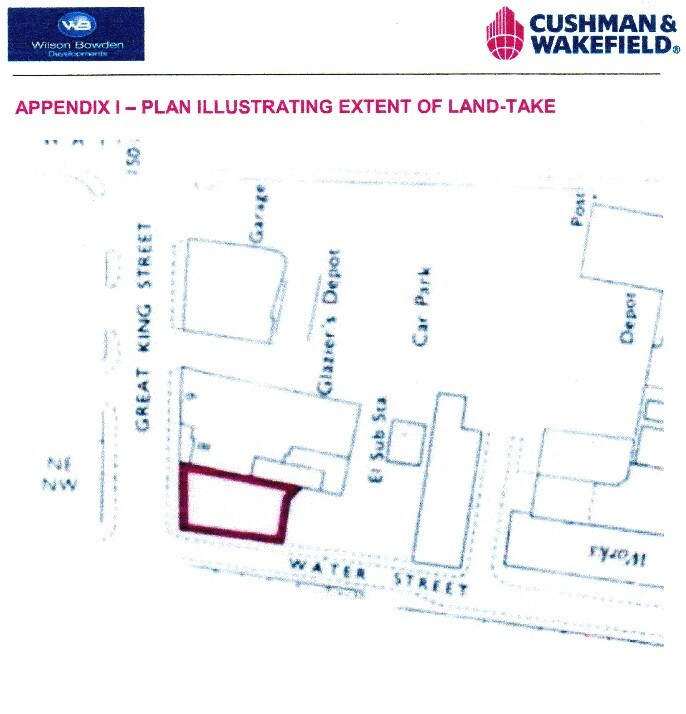 The Council is told on 27th May 2015 (above) that the cafe owners have already signed off all their rights, the leases etc, mutual agreements and the property is vacant. 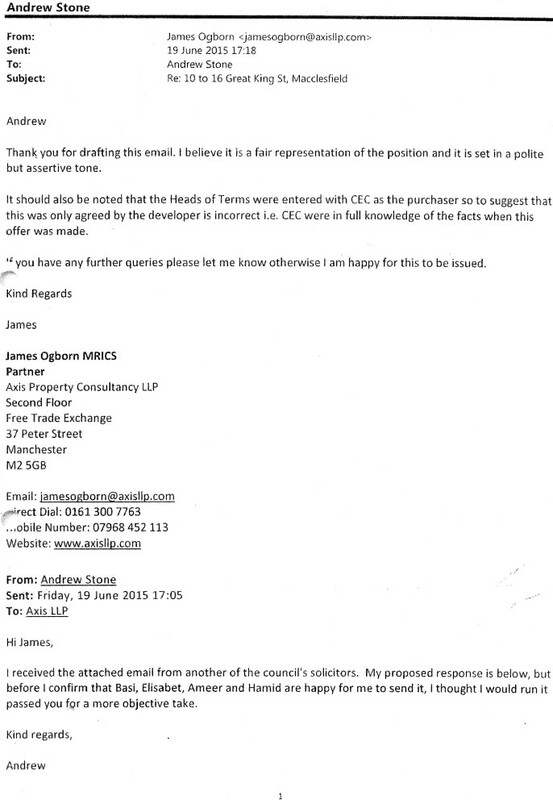 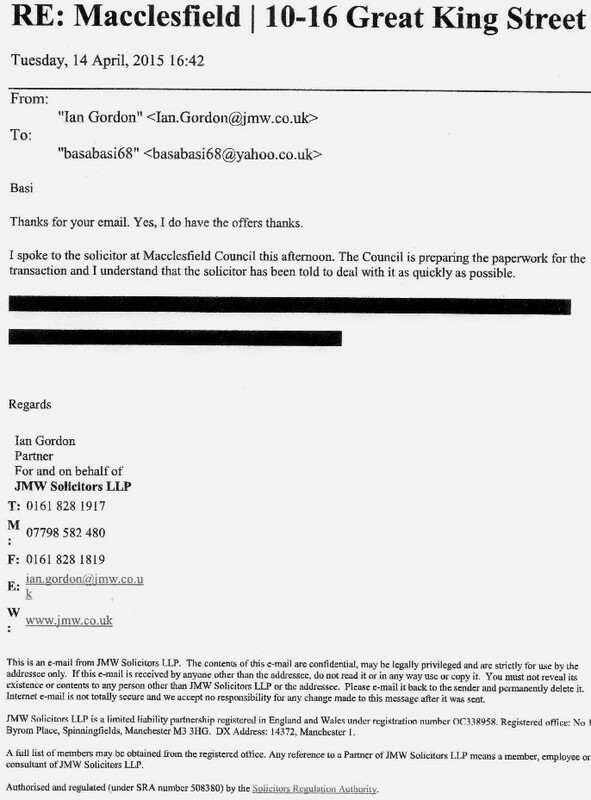 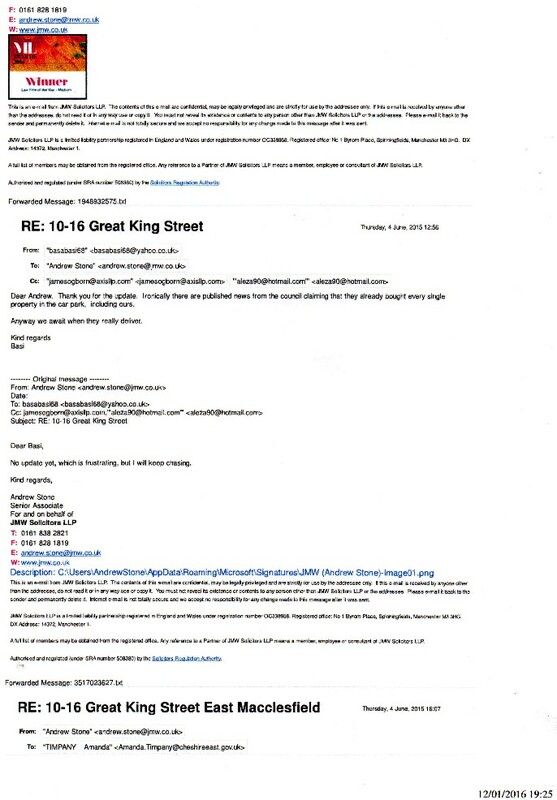 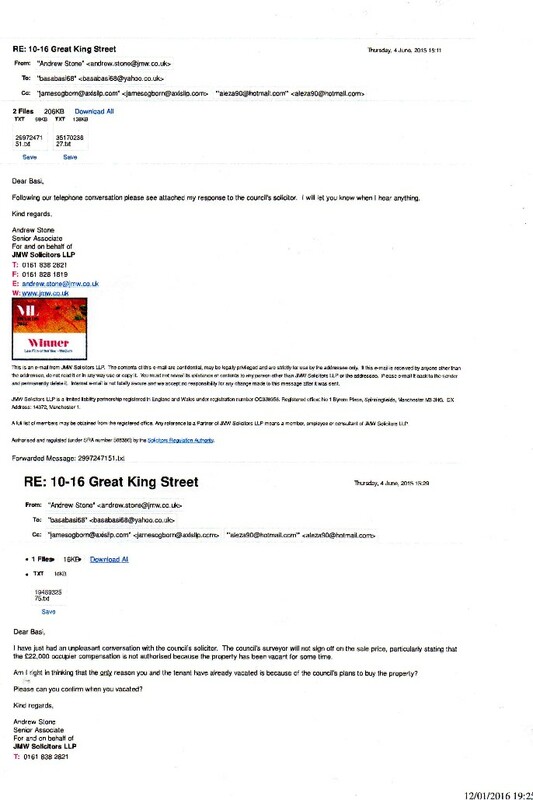 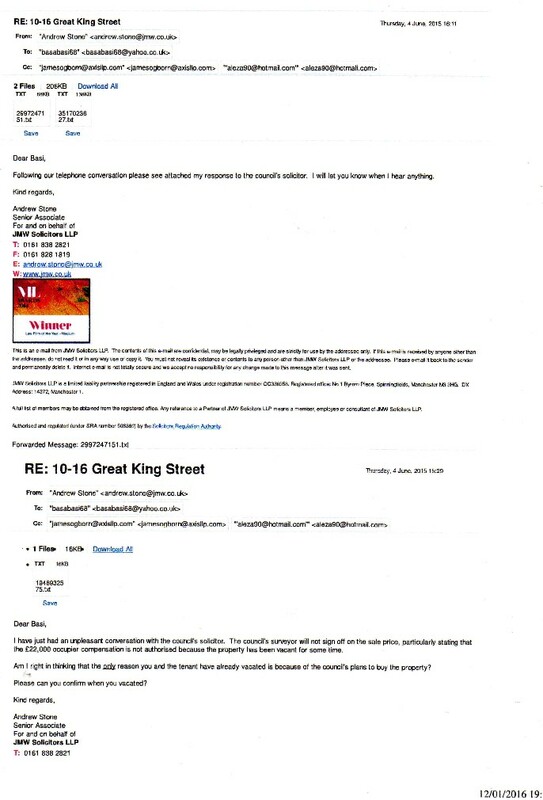 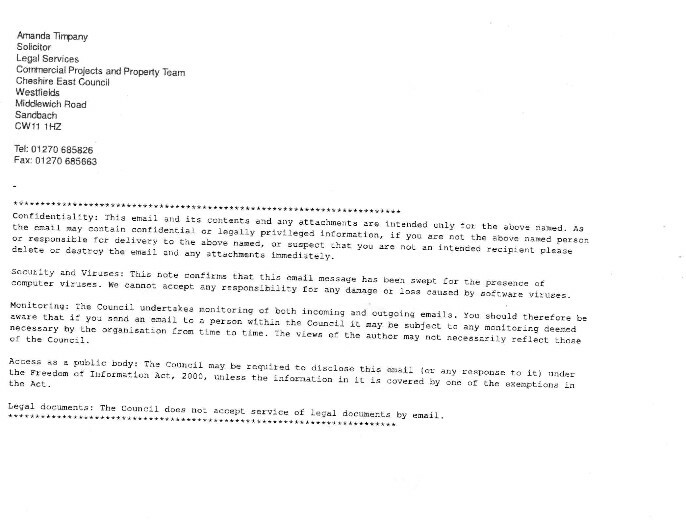 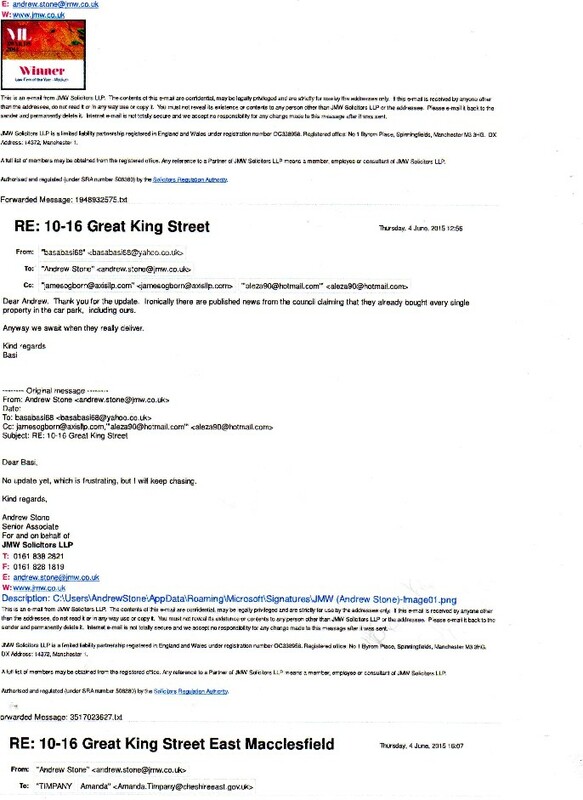 19th June 2015 the Council claims they had no idea what was going on (above). 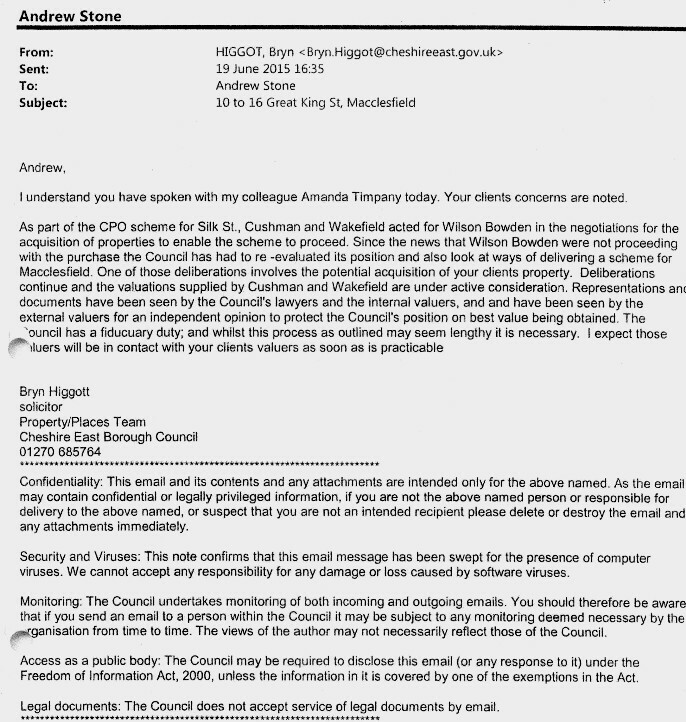 Solicitor for the Council Bryn Higgott has been subjected in the past to disciplinary action by the Solicitors Regulation Authority.